Alli Simpson’s Got A New Blog With Disney Playlist! Check It Out! 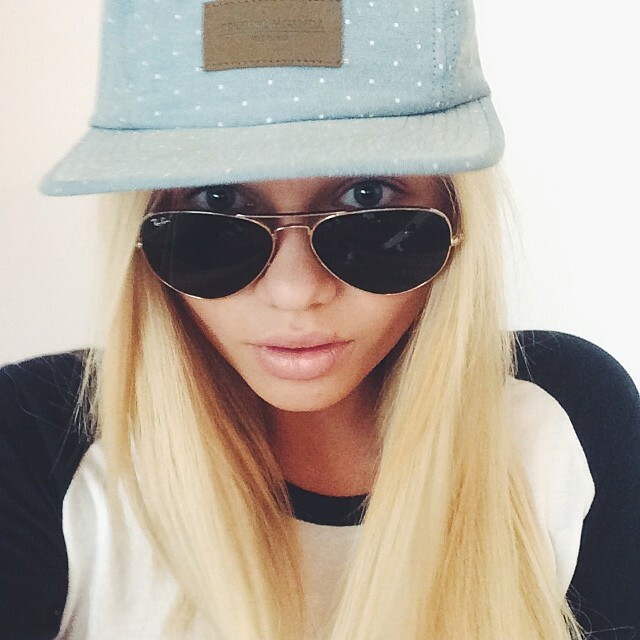 Alli Simpson is simply amazing! This awesome girl has went from helping fans shed pounds and making music to having her own show on Radio Disney! Now, Alli’s ready to sit down at her computer weekly to share some great blogs with you on Disney Playlist! Have you seen her first blog yet? You can check it out on Disney Playlist right HERE! Zendaya Talks Disney Channel’s ‘K.C. Undercover’ With Disney Playlist! – Check It Out Here! Disney Channel star, singer and performer, Zendaya, has been hard at work not only filming her new Disney Channel series K.C. Undercover but she has also been putting in a lot of effort to promote the series. In an all new video from Disney Playlist, Zendaya chats about her character in the series, the process of selecting the theme song, how she relates to her character K.C., how this series differs from other ones she has done and more! Be sure to check out everything Zendaya had to say by watching the video below. Be sure to tune to Disney Channel this Sunday, January 18 to catch the premiere of K.C. Undercover! Lucy Hale Talks Style And Plays Holiday Would You Rather With Disney Playlist! – Watch Here! The holiday season is here and Christmas sure is sneaking up on everyone. With just a few more days to go, our favorite stars are talking about the holidays including ABC Family’s Pretty Little Liars star and singer, Lucy Hale. In an all new video from Disney Playlist Sessions, we get to find out some of Lucy’s favorite holiday things as she plays a game of Holiday Would You Rather. In addition, Lucy talks holiday style in Disney Style. Be sure to check it out by watching the videos below! Olivia Holt Talks What She Loves About The Holidays With Disney Playlist! – Check It Out! Disney Channel star from Disney’s I Didn’t Do It, Olivia Holt, talks about what she loves about the holidays in a new Disney Playlist Session. From hot cocoa to Christmas music to spending time with family and friends, what is there not to love?! Check out what are some of Olivia’s favorite holiday things by watching the video below! 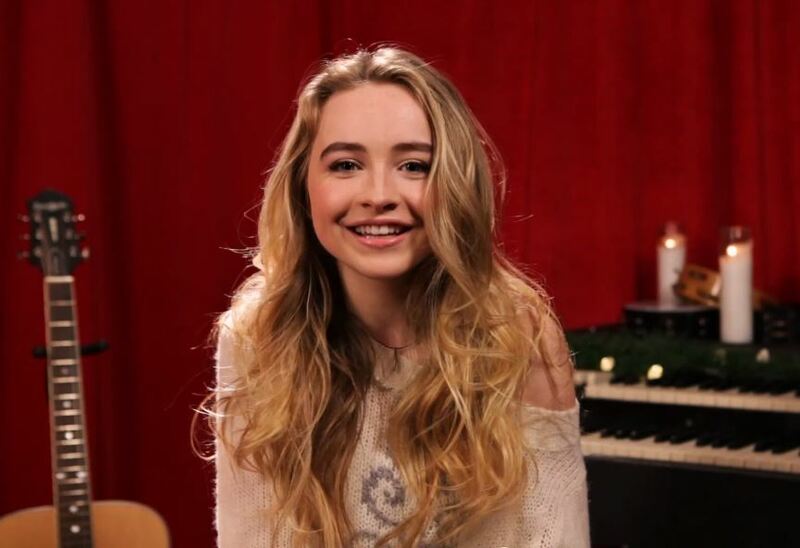 Sabrina Carpenter Shares Why She Loves The Holiday Season With Disney Playlist! – Check It Out! In an all new video from Disney Playlist Sessions, we get to catch Disney Channel star from Disney’s Girl Meets World, Sabrina Carpenter, talking about some of her holiday traditions and why she loves the holiday season. Be sure to check out what she had to say by watching the video below! Laura Marano Shares Some Of Her Favorite Holiday Moments With Disney Playlist! – Check It Out! In an all new video from Disney Playlist Sessions, Disney Channel star from Disney’s Austin & Ally, Laura Marano, shares some of the things she loves to do during the holiday season such as watching movies and what her favorite holiday moments are. She even mentions what she wants for Christmas! Check out what Laura had to say by watching the video below! Sabrina Carpenter Sings “Home For The Holidays” For Disney Playlist – Listen Here! We love watching Disney Channel star from Disney’s Girl Meets World, Sabrina Carpenter, perform some of her songs for Disney Playlist Sessions but with a week already into December, the holidays are quickly coming upon us. In celebration of the holiday season, Disney has been sharing some videos of our favorite stars performing some of the greatest and classic Christmas music. In a new Disney Playlist Session, Sabrina sings “Home For The Holidays.” Be sure to check it out by watching the video below!